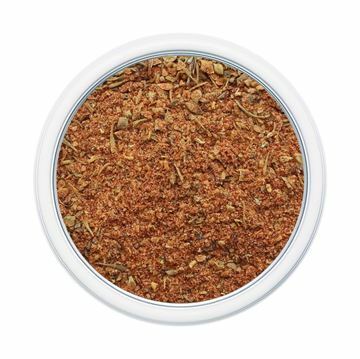 Blended from sundried tomatoes, salt, chili peppers, garlic, grated parmesan cheese, onion, sugar, bell peppers and spices. 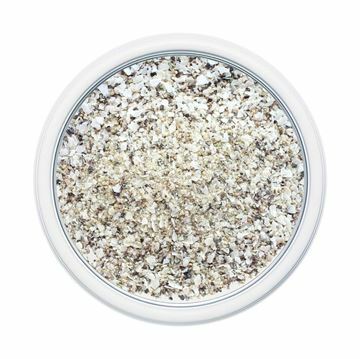 M SALT (Michigan Salted) is a classified blend of salt, herbs and spices mixed to perfection for the taste you’ll love time and time again. 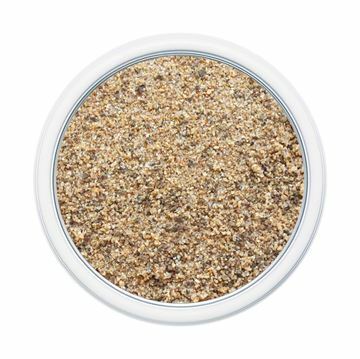 M SALT is perfect on steak, chicken, pork, beef, lamb, fish, vegetables, salads and more. 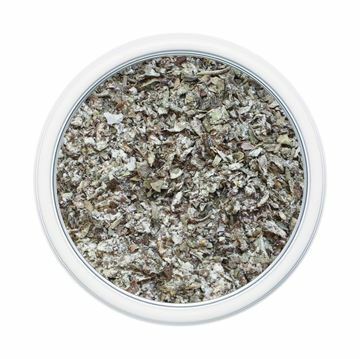 M SALT is also great for seasoning sauces, soups and stews. Use M SALT when you are grilling, barbecuing, roasting or sauteing. Experience the flavor of M SALT for all your cooking needs. M SALT is gluten free and contains no MSG. 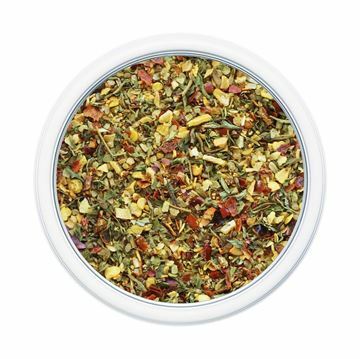 This colorful and spicy blend will add a touch of sweetness along with a little heat. Bring lots of color to a pasta dish. Just what you might find on the table of your favorite pizza joint. 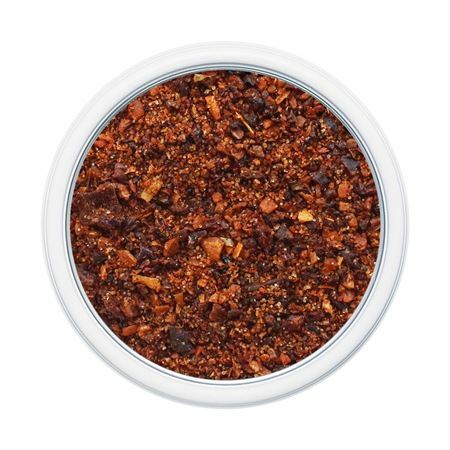 If you love Italian and want spicy, this is the blend for you. Great for adding kick to any dish (especially pizza). Readily dresses up a bland frozen pizza. Shake on cold or hot pasta. 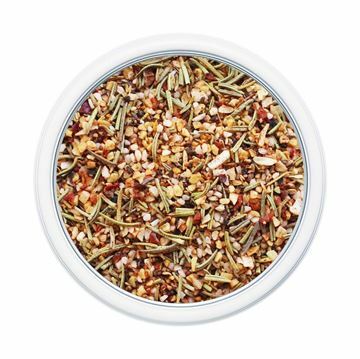 Great on salads, vegetables and omelets. A great Italian dinner cannot be made without this pesto blend. 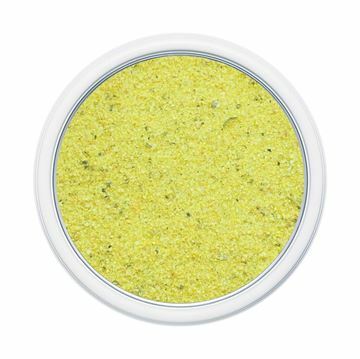 This seasoning makes a great pesto, or a great bread dipper when blended with olive oil. For a wonderful pesto, blend 1/4 cup pesto blend, 1/4 cup pine nuts, 1/4 cup parmesan cheese and 1/4 cup olive oil. Also works well in pastas and on chicken. Substitute in anything that calls for basil. Rosemary’s fragrant, earthy flavoring is a staple in Mediterranean cooking. Here, it’s paired with the robust partner garlic, adding a little heat, with onion for sweet, red bell pepper for some kick, and lemon for a hint of citrus. A traditional flavor, already prepared for the palette and ready for any dish that comes its way. Wonderful on any kind of pasta dish, chicken, beef, or pork, and roasted potatoes or other vegetables. The perfect compliment for home-made marinara. Also makes a great bread dipper when mixed with olive oil.